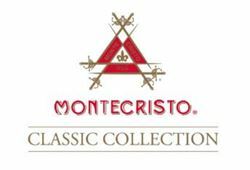 Twenty-five years after Alonso Menéndez introduced the now-famous Montecristo cigar brand to market, the company would be seized by Fidel Castro and the nationalization of private industry for Cuba in 1960. Menéndez, along with his business partner, José Manuel Pepe García, fled Cuba to re-establish Montecristo in the Canary Islands — eventually migrating to the Dominican Republic, where the cigars continue to be produced to this day. 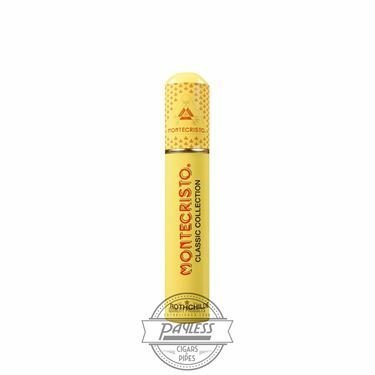 Montecristo is now owned by Altadis USA, being manufactured in La Romana, Dominican Republic at their famed Tabacalera de Garcia factory. 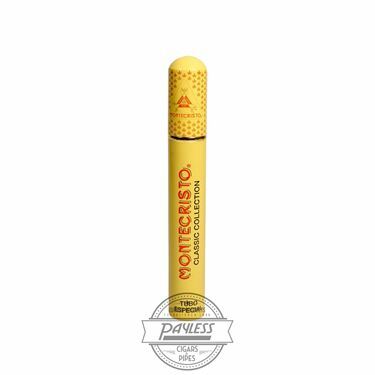 Here, under the supervision of the renowned Jose Seijas, Montecristo became one of the best-selling brands in the U.S., rivaling the success of its Cuban brethren, which is consistently the best-selling Habanos brand. But Seijas would not be content simply maintaining the traditional Montecristo cigar. He began stockpiling the finest grade leafs used to produce the original Montecristo blend: Connecticut Shade for the wrapper and Dominican tobaccos for the binder and filler. 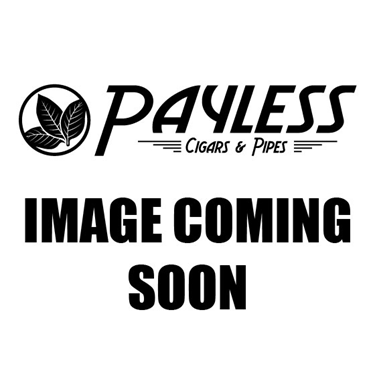 This eventually led to the ultra-premium status of an updated blend named Montecristo Classic. This upgraded version showcases the highest-grade Connecticut Shade wrapper available, paired with select Dominican tobaccos in both the binder and filler, making for a smoking experience of ultimate refinement! With a mild to medium body, Montecristo Classic Series showcases buttery-smooth flavors of warm marshmallows, leather, toffee candy, fresh cedar, and a delicate spice in the backdrop. A perfect choice for morning to afternoon sessions, or when paired with clean cocktails for a truly refreshing sensation.